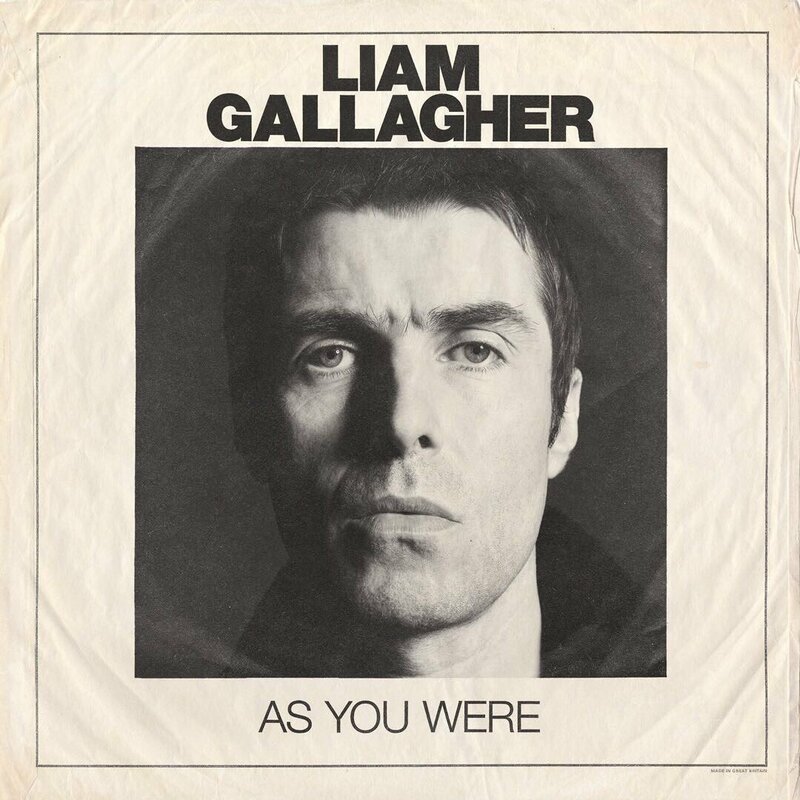 "Greedy Soul" is the fourth song Gallagher has debuted off his forthcoming solo album As You Were. The album will be released on October 6th and is available to pre-order through Gallagher's store. Last night Gallagher appeared on Later...With Jools Holland last night and performed "Wall Of Glass," and "Greedy Soul." The performance is archived on the BBC's website but is geoblocked, thus fans outside the U.K. cannot stream it, however a portion of the performance is available to stream here.